In about five issues, Superman is going to finish his walk about the United States and get back to flying about Metropolis — at least, I assume. I was intrigued by the idea behind the “Grounded” storyline when it was announced, but at this point I have gotten a bit tired of it and am ready for Chris Roberson to wrap up what JMS started. Personally, I always thought it would be nice for the plot to dovetail with Paul Cornell’s “The Black Ring”: Superman learns whatever moral lesson JMS intended him to learn just in time to show up in Metropolis and stop Lex’s latest crazy plan. But I digress. 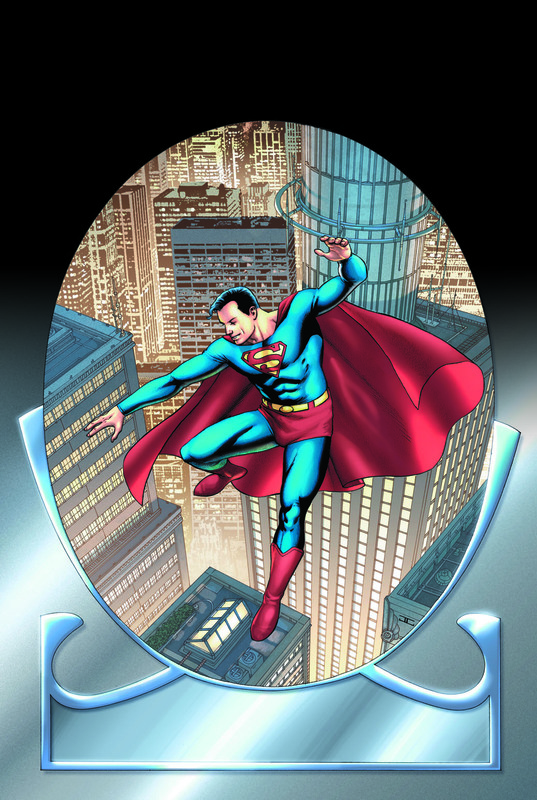 Unless Roberson is going to start his own story after finishing “Grounded” (which I wouldn’t be averse to), it won’t be long before we hear who will be taking the reins of Superman’s self-titled ongoing, and there are few that deserve the title more than Sterling Gates. Gates is a writer that deserves a big-name ongoing. He took one of DC’s weakest books, Supergirl, and made it better than anyone believed it could be, earning immense acclaim from both me and Matt here at Multiversity. Through his work on Supergirl, and through co-authoring both War of the Supermen and Last Stand of New Krypton with James Robinson, Gates has demonstrated that he has a love for the character and his entire supporting cast. Even more important, Gates has proven that he can write both the characters that make up the Superman franchise and that he can write stories to suit them — and that he can do so damn well. Gates is a master of superheroic action, capitalizing on the best qualities superhero comics have to offer while avoiding the worst (most notably in his ability to handle the DCU’s often confusing continuity in a way that won’t puzzle newer fans). And no matter what, his storytelling is fresh and exciting. Honestly, that’s all it takes in my book to be given a shot, even if we are talking about one of DC’s most prestigious titles. From what I’ve been able to gather, Gates is a very nice, humble guy. A while back, I mentioned on Twitter that he would be a great writer for Teen Titans (which I still stand by). He responded with something along the lines of “I couldn’t do that, because Felicia Henderson is already doing a great job on the book!” …As I said, very nice guy. I know he has some sort of secret project in the works, and while I agree with a lot of other fans that it is probably Flashpoint-related, I would be incredibly happy if it turned out to be this. And if not, that’s fine. However, I will be disappointed if I don’t see Gates earning an extended stay on one of the two main Superman books at some point in my lifetime. Fund It! : What Shall We Do With a Winter Soldier? 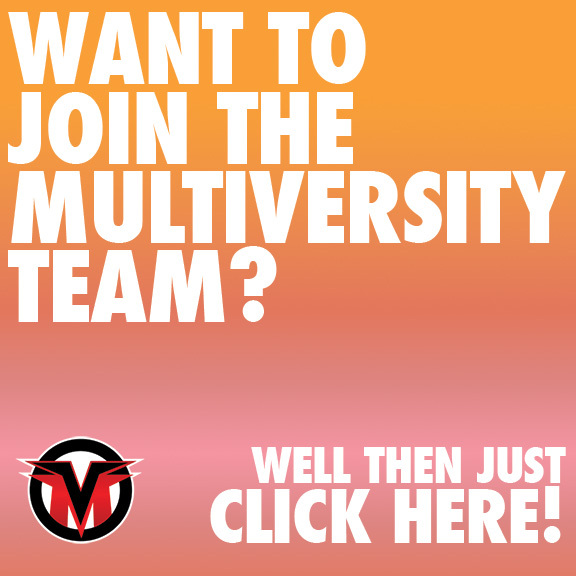 Walt is a former editor for Multiversity Comics who just can't quit the site, despite the crushing burdens of law school and generally being tired all the time. You can follow him on Twitter @waltorr, but he can promise you you're in for a terrible time.